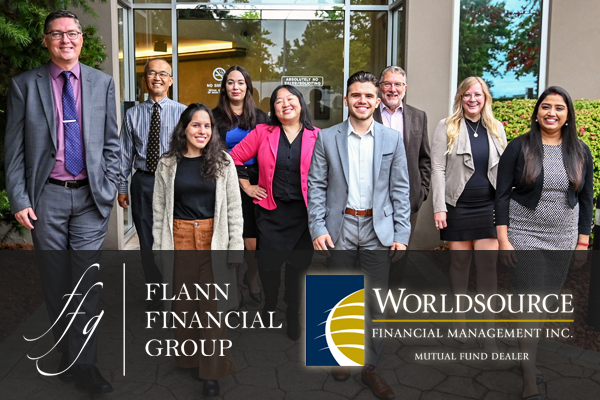 You have received this email as a service from Flann Financial Group Ltd. to keep you informed about important issues and strategies that affect your long-term financial success. In our ongoing efforts to serve our clients better, we have launched Swift Insure, our self-serve life insurance platform. Part of our mission is making sure that individuals and families have the appropriate insurances in place. This platform extends our ability to get people appropriate life insurance coverage across BC. Commissions, trailing commissions, management fees and expenses all may be associated with segregated fund investments. Segregated funds are not guaranteed, their values change frequently and past performance may not be repeated. Please read the prospectus of the segregated funds in which you invest. The information in this email newsletter is general information only and is not intended to constitute specific legal, accounting, financial or tax advice for any individual.